Good morning beauties! 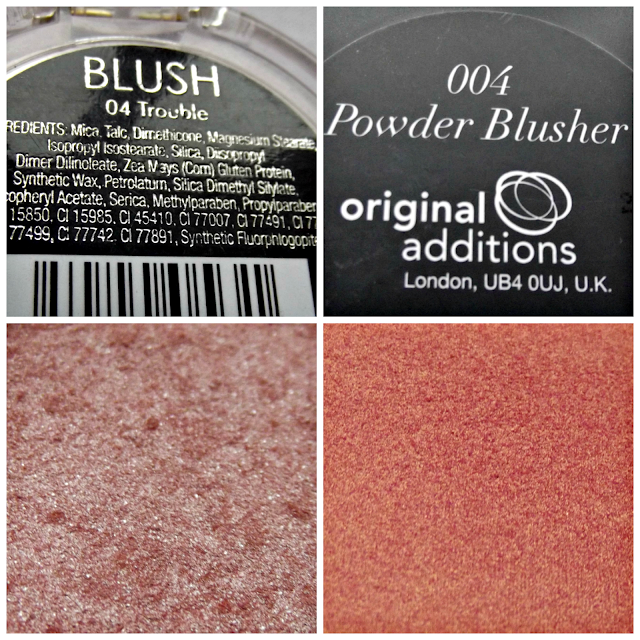 So today I'll be writing all about blusher as part of #theSOproject - I'll admit it's being teensy bit late! Yesterday was very busy for me with packing and moving back to university so I didn't get chance to write or photograph for this post. Now I am mostly unpacked and feeling a lot less stressed! Moving has meant that I have had to cut my usual beauty cupboard down by at least two thirds - only two blushes made the cut! So I thought I'd share them with you here. On the left we have Collection's Blush in the shade 04 Trouble though I have had plenty from this range. What attracted me to them was that they were all beautifully embossed with swirls, with just a hint of shimmer. And, as ever, they were pale enough for my skin. 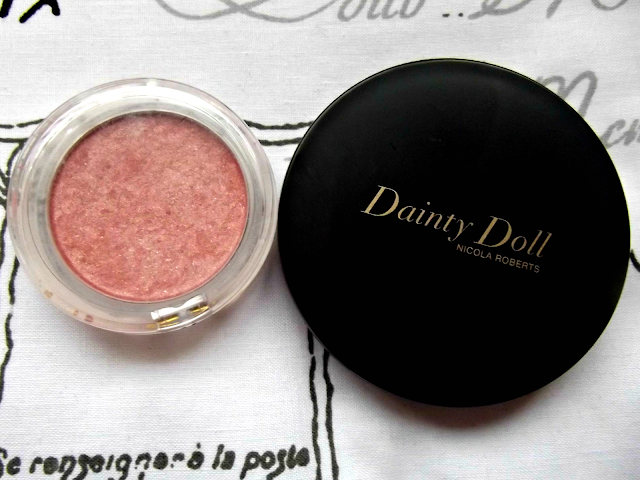 Next up is Dainty Doll Powder Blusher in the shade 004 You are My Sunshine which is a lot darker and a lot more pigmented so I find I only need to literally touch my brush to the powder and that's all I'll need for a rosy touch that lasts the day. again it has a stunning gold shimmer. I love having a little glow to my face and I find shimmery blush is the perfect way to do this! I apply these to either the apples of my cheeks in the summer or across my cheek following the line of my cheekbone during the autumn and winter months using a medium size fluffy powder brush. From there I can add highlighter or contour my cheeks. Which one's your favorite? I would love to hear your blush recommendations too! 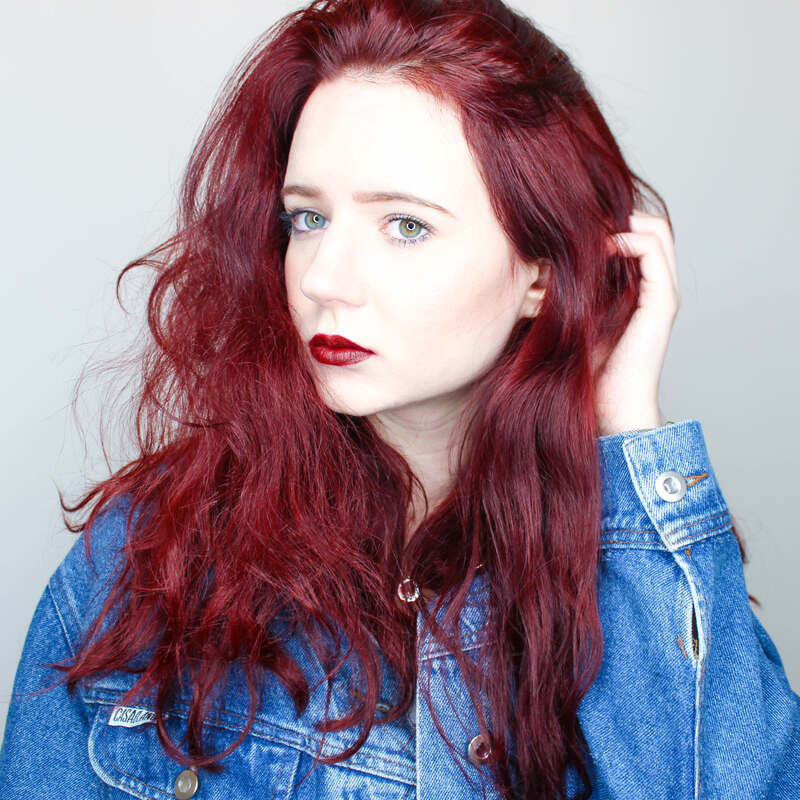 Coffee Chat: I'm Guest Blogging for UNiDAYS!